Attorney General Jeff Landry and U.S. 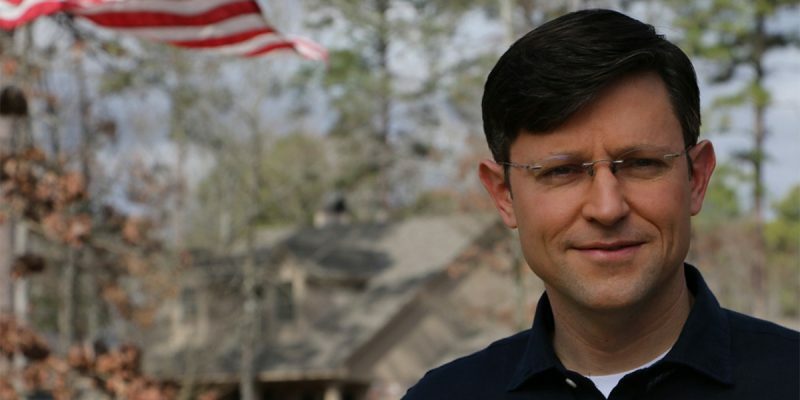 Congressman Mike Johnson want parents and students to know that public schools in Louisiana are not religion-free zones. The two men have released a 15-page guidance that outlined how religious expression is constitutional in public schools. The men also plan on mailing the guidance to every school superintendent in the state. According to Nola.com, the documents provide 26 “frequently asked questions” to questions such as student-led prayer and when students can pray. The answers given in the document are also referenced by cited court cases. The released guidelines also state prayers at athletic events are permitted when school officials are not involved. Likewise, student-led, student-initiated prayers must also be allowed at graduations. The guidelines come a month after a mother sued the Webster Parish School District in northwest Louisiana, saying they had unconstitutional, school-sponsored Christian prayers at athletic events and graduations. Before he was elected to Congress in 2016, Johnson was a constitutional lawyer who focused on religious liberty related cases. He successfully defended religious liberty in the courtroom both in Louisiana and nationwide.